This is something I usually make for special occasions. Its very easy to do. 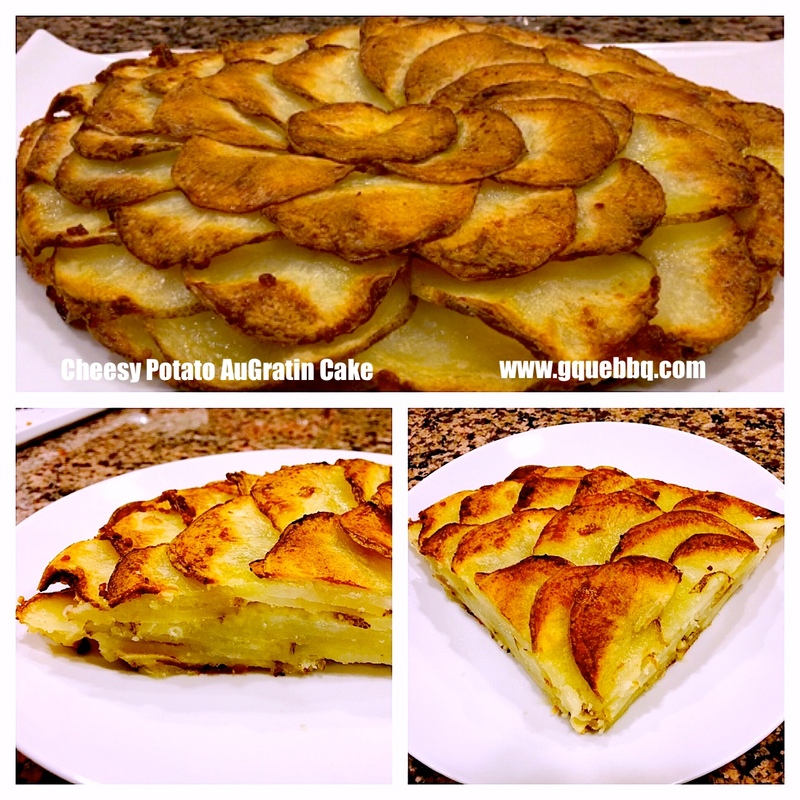 A little bit of this cheesy, decadent augratin potato on a fork with a little bit of your meat of choice is a GREAT bite! I promise!